Located close to shopping, schools, dining in a NON HOA community. 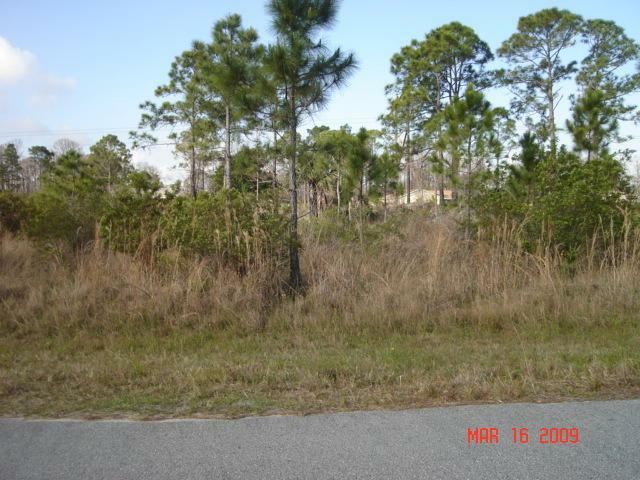 Well established area to build your dream home on this 10,000 sq. ft. lot.